Notes: Memorial located on Plymouth Hoe, Devon. It is a bronze figure of St. George flanked by two Royal Marine figures. 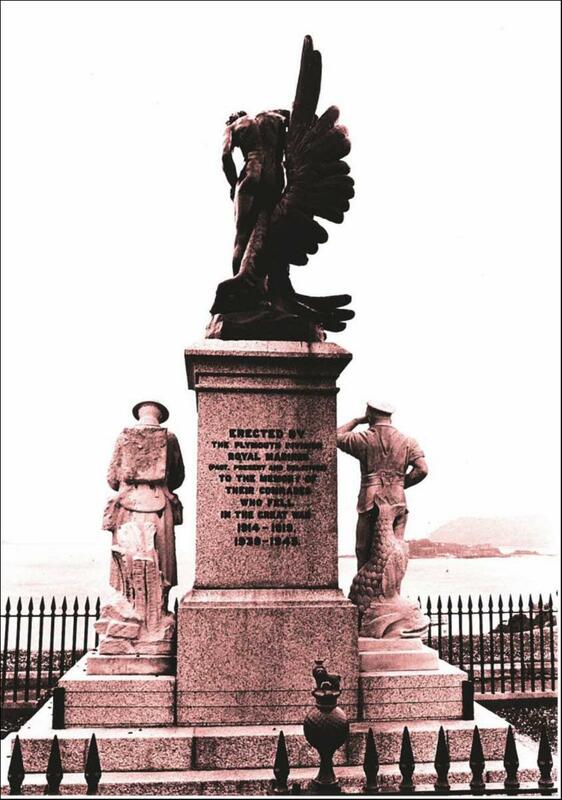 The Memorial was unveiled 8 November, 1921, by Earl Fortescue, Lord Lieutenant of Devon.